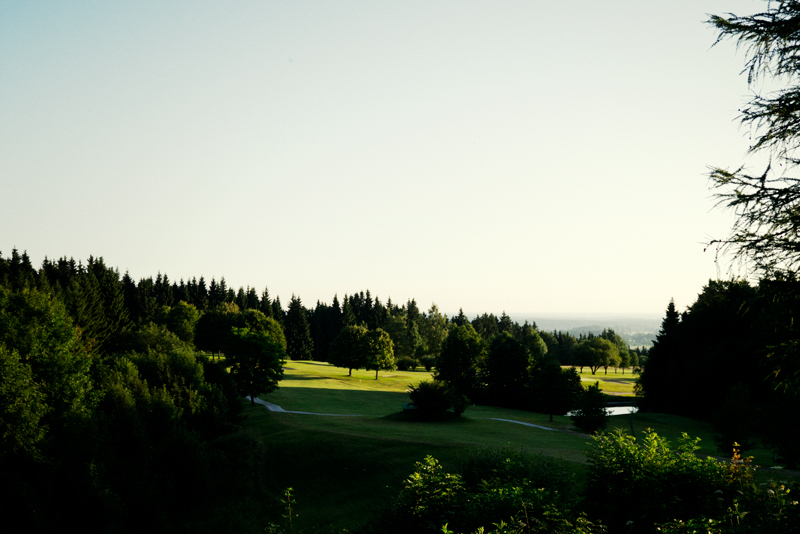 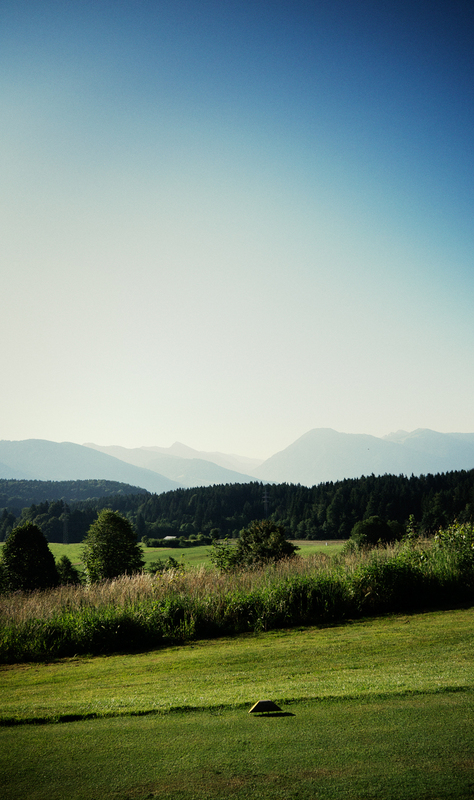 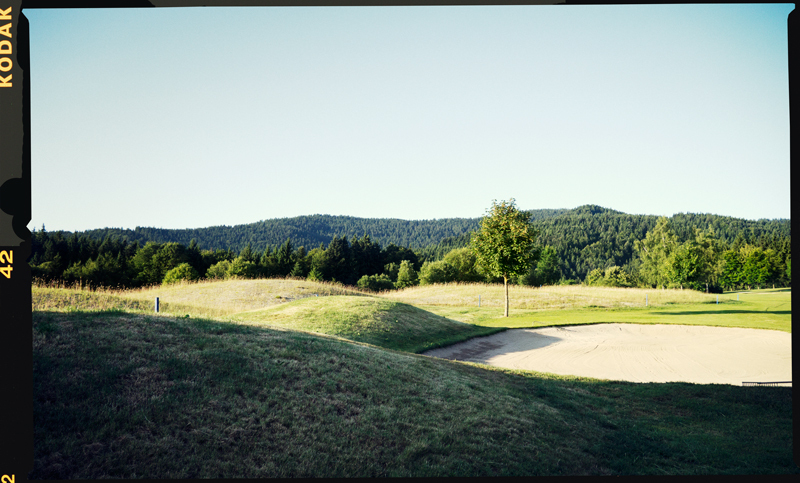 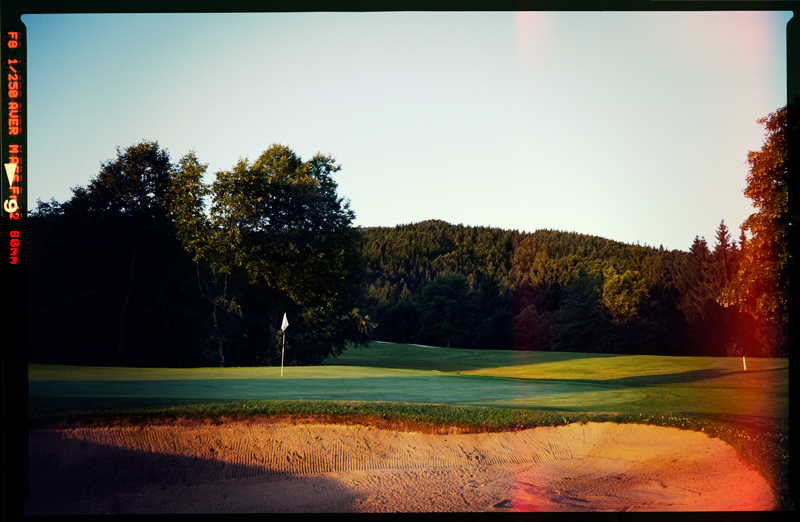 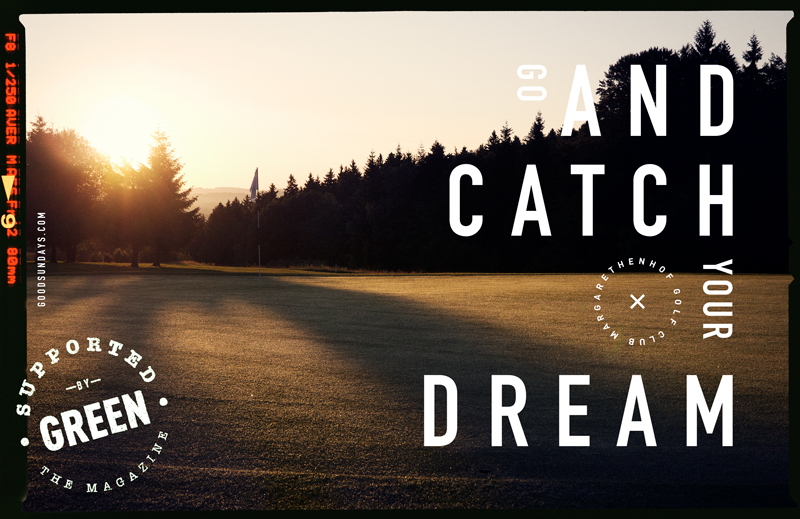 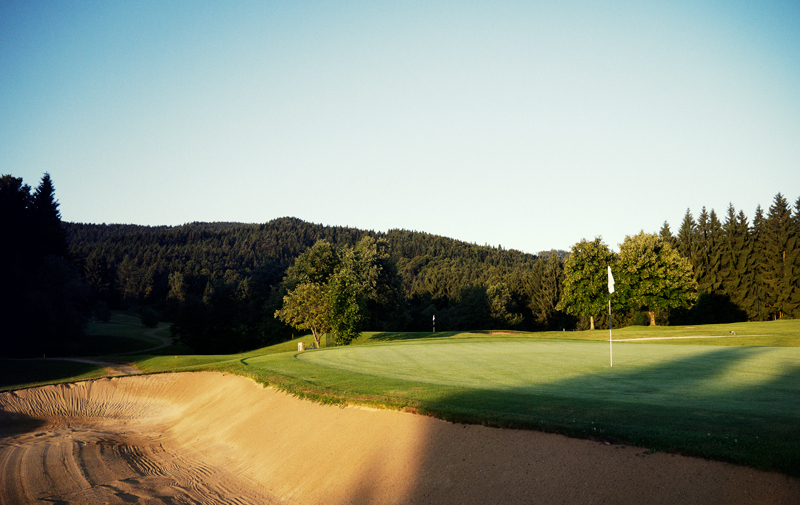 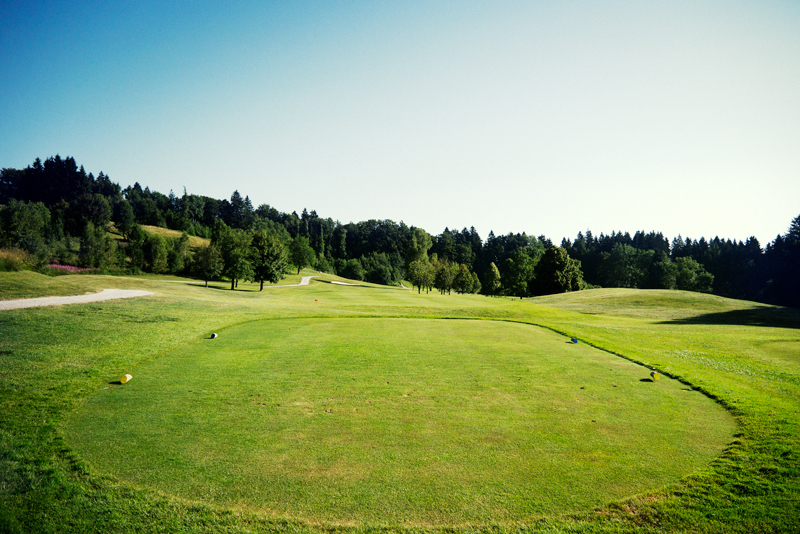 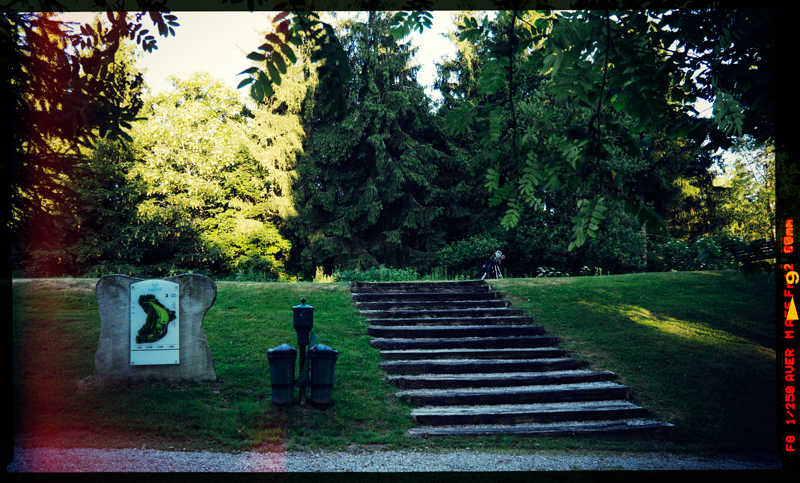 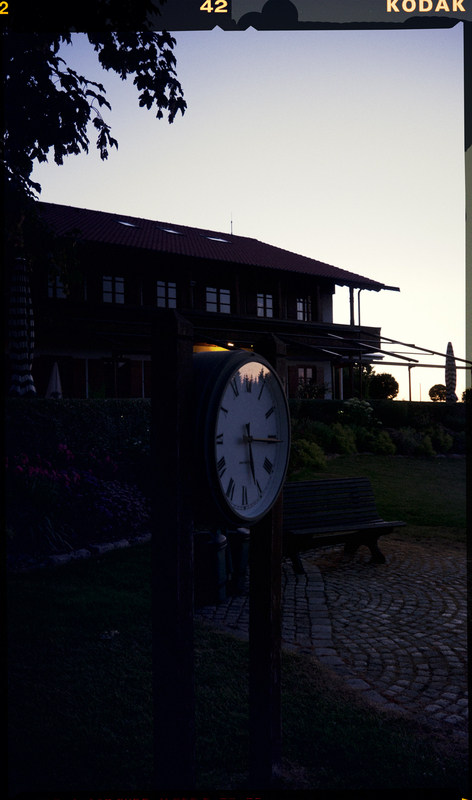 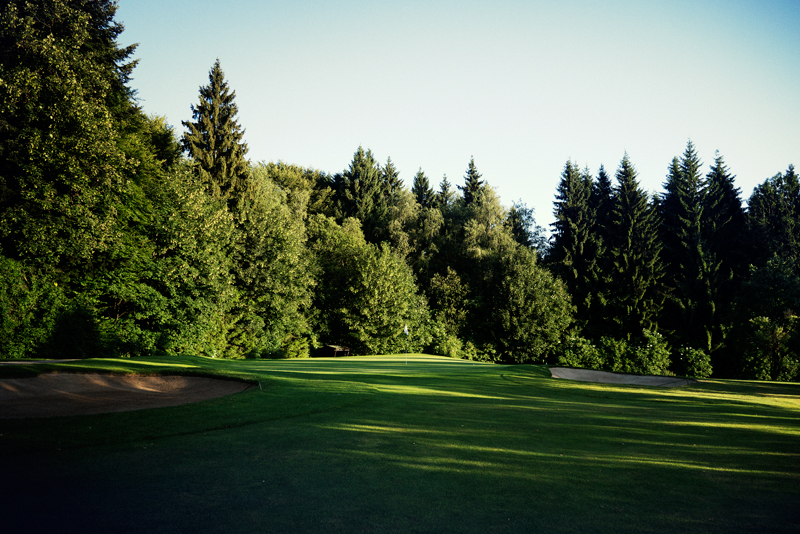 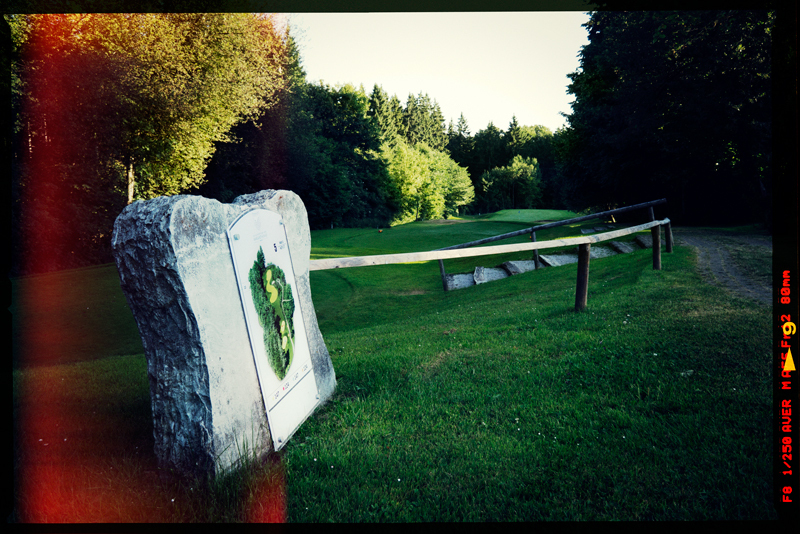 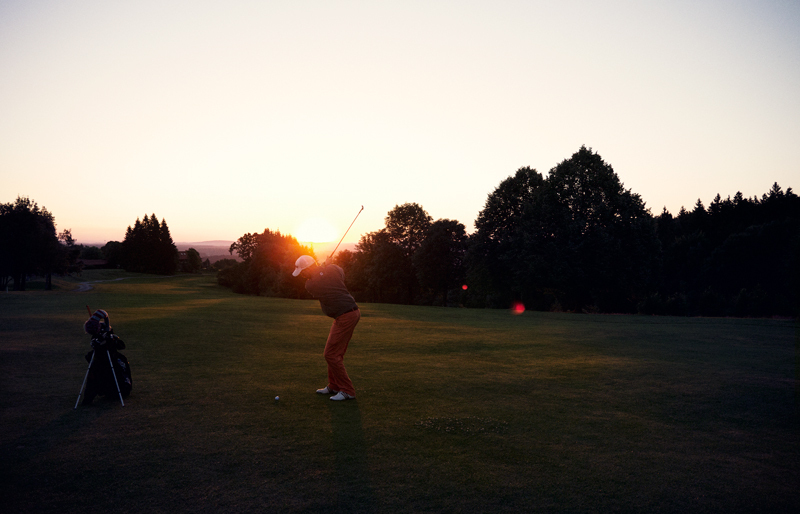 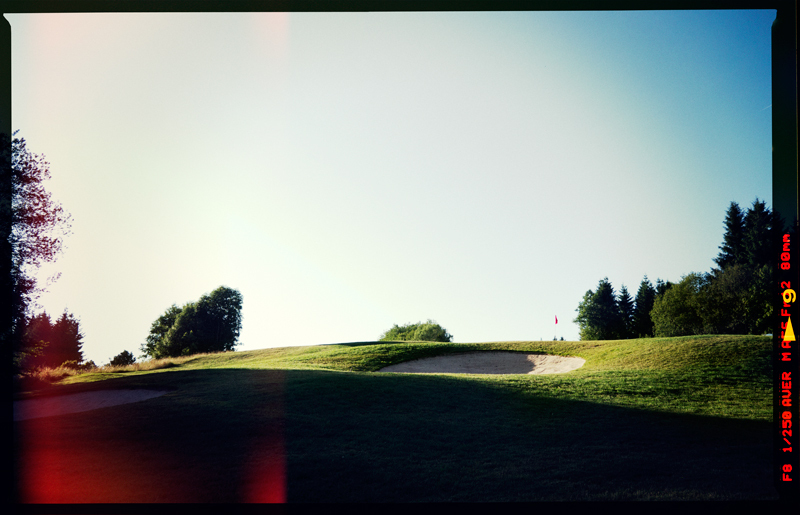 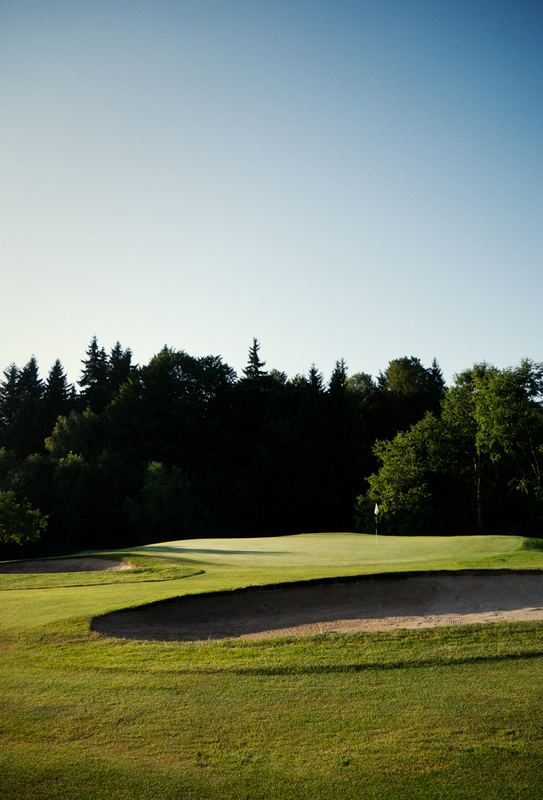 “Almost every 18 holes at GC Margarethenhof have ideal conditions to play a perfect round of golf. 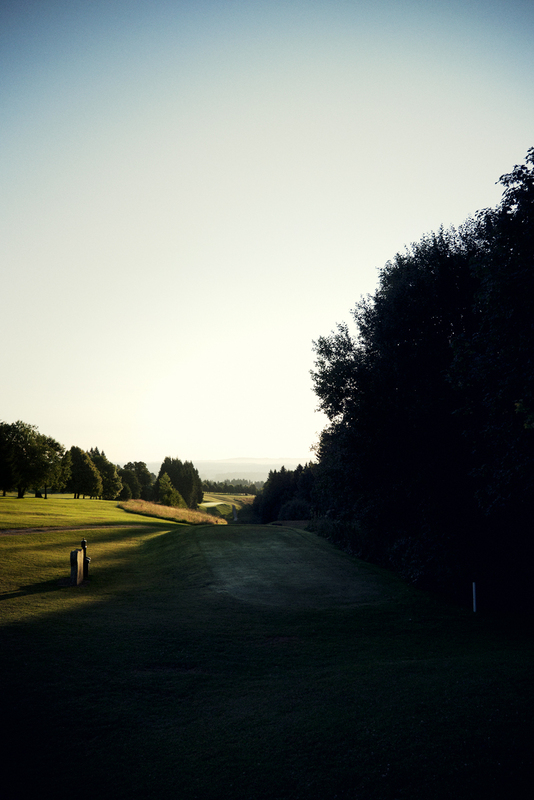 The place is full of splendid views, nice tee-shots and well-kept greens. 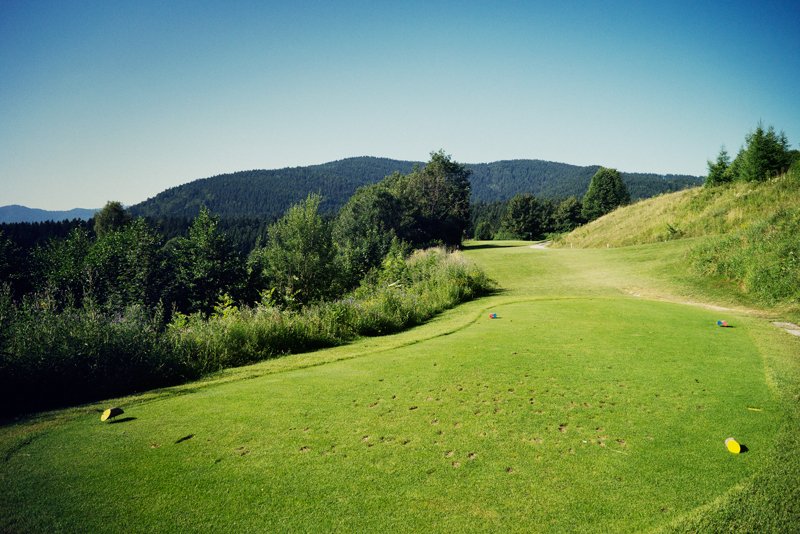 If you ever around to lake Tegernsee you have to play this course.